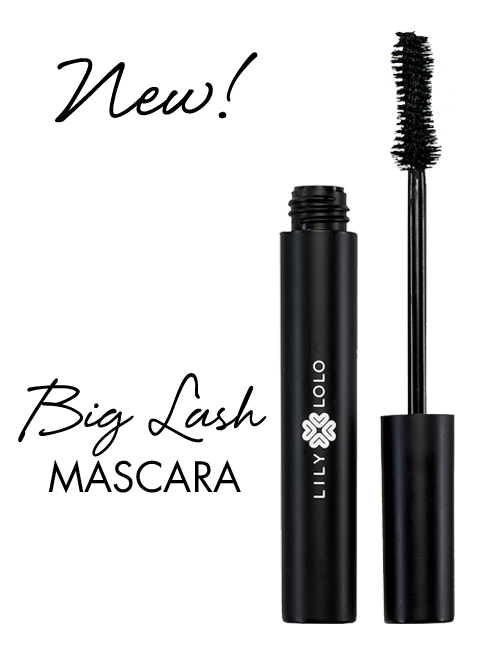 Create the perfect Smoky Eyes with the natural loose powder ! Smoky Grey Eye set contains everything you need to create easily the most flattering soft smoky eyes makeup: Mineral Eye Shadow Golden Lilac and Sidewalk and Eye Detail and Eye Smudge Brush. Find your perfect Mineral Foundation shade with Lily Lolo's samples starter kit! Contains 3 sample size Mineral Foundations in Blondie, Barely Buff and China Doll. Also includes Flawless Silk Finishing Powder and a Baby Buki Brush. 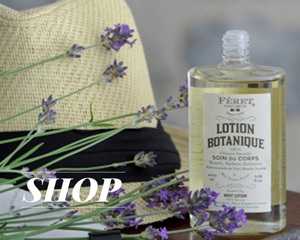 Three steps box GREEN offers base coat, top coat and nail polish Hortencia, a fresh light pink. 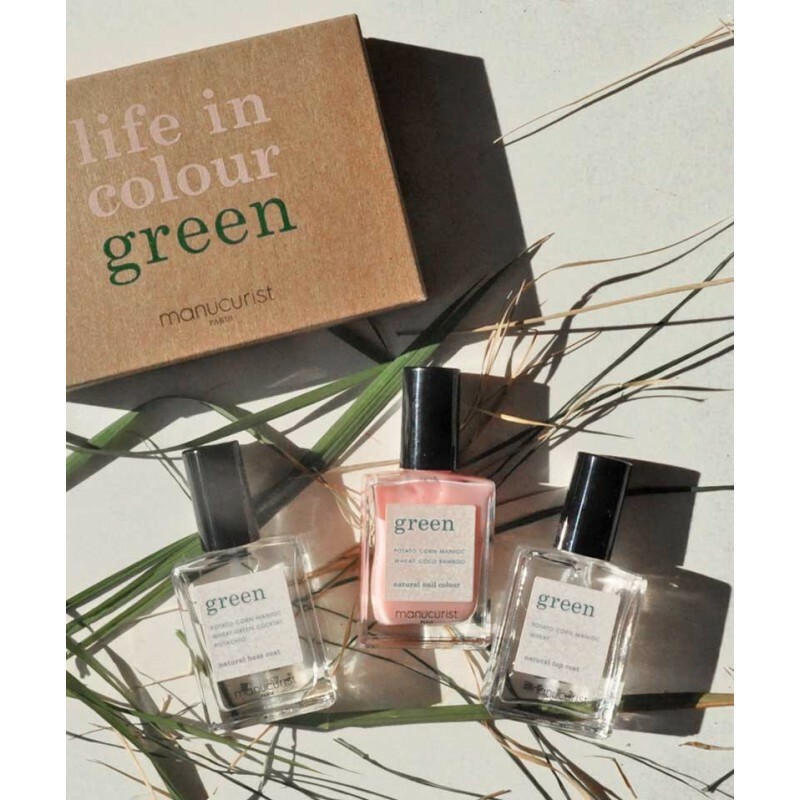 Manucurist Green Nail Polishes are made with up to 84% natural ingredients. 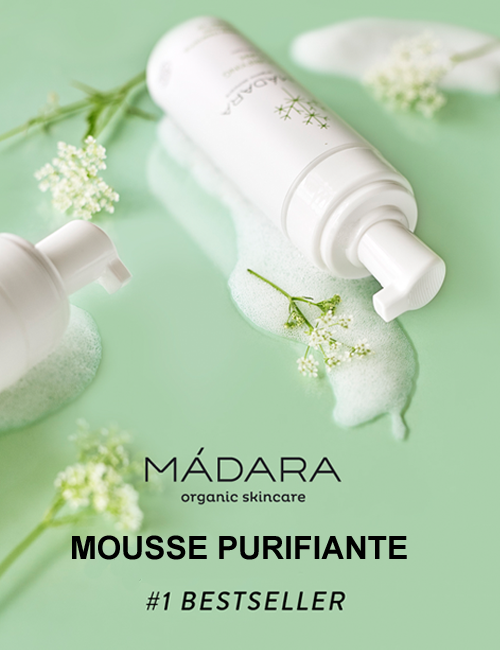 Enriched with two main active ingredients: hydrating coconut oil and fortifying bamboo extract. Find your perfect Mineral Foundation shade with Lily Lolo's samples starter kit! Contains 3 sample size Mineral Foundations in Warm Peach, In the Buff and Candy Cane. Also includes Flawless Silk Finishing Powder and a Baby Buki Brush. Find your perfect Mineral Foundation shade with Lily Lolo's samples starter kit! Contains 3 sample size Mineral Foundations in Cookie, Warm Honey and Popcorn. Also includes Flawless Silk Finishing Powder and a Baby Buki Brush. Three steps box GREEN offers base coat, top coat and nail polish Violeta, a deep purple with ruby. 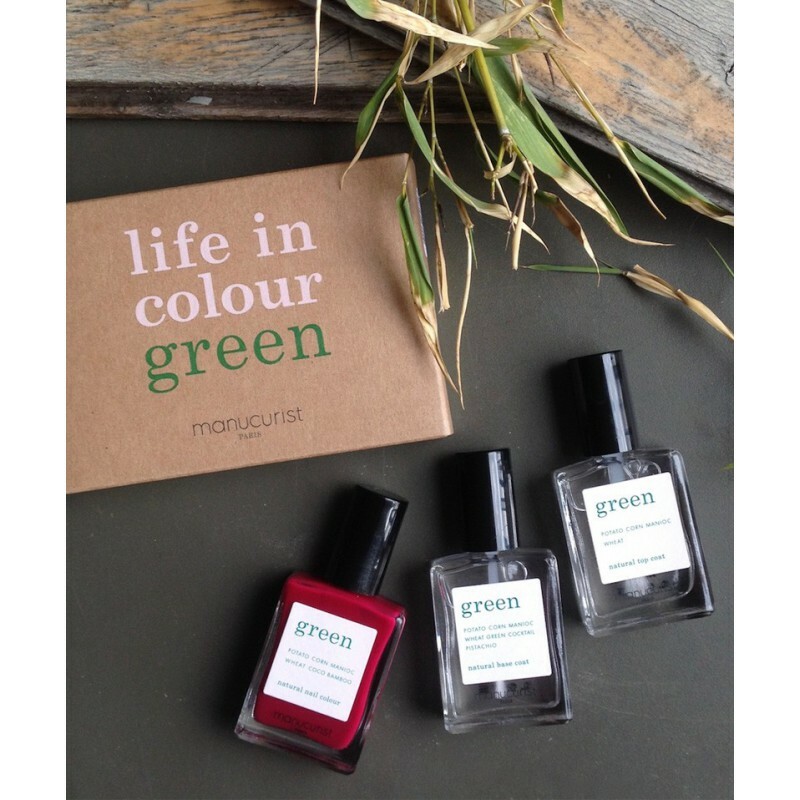 Manucurist Green Nail Polishes are made with up to 84% natural ingredients. 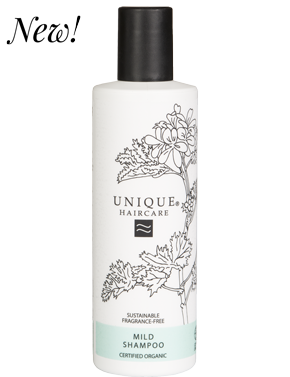 Enriched with two main active ingredients: hydrating coconut oil and fortifying bamboo extract. Lily Lolo's Must Have brush set is perfect for creating professional looking, flawless results. 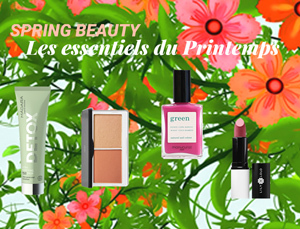 Includes: Blush, Bronzer, Concealer, Powder, Lip, Brow - Spoolie, Eye Blending, Eye Shadow, Liner - Smudge and Socket Line. Brushes are tucked into a luxurious case. 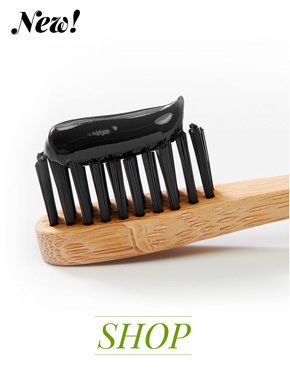 The best brushes in town are now available in a mini size and cute wrap for on-the-go applications. The durable case includes 8 super-soft brushes for eyes and complexion, plus a pocket to keep everyday essentials organised.